"I want to clarify that I cannot have any relation with any BJP leader, so I do not have any relation with Anujesh. I request the media not to report him as my relative," the third-term lawmaker said in a statement. Dharmendra Yadav's brother-in-law Anujesh Pratap Singh Yadav joined the BJP on Sunday in Agra. 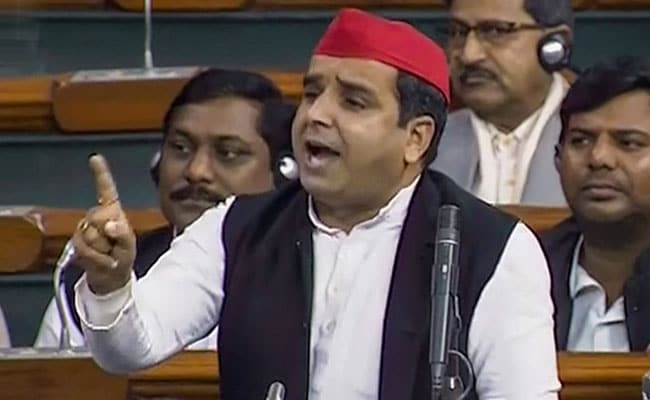 A day after his brother-in-law joined the BJP, Samajwadi Party's Badaun MP Dharmendra Yadav on Monday said his name should not be linked with him as he cannot have any relation with anyone from BJP. Reacting to the development, Dharmendra Yadav, said, "I have come to know that Anujesh joined the BJP. The media has presented him as my brother-in-law in their reports."